You can increase the value of your property very significantly by having a well-maintained backyard. From neatly mowed lawns to trimmed bushes and well planted flowers, you can do a lot around your garden to make it look attractive to visitors. However, if you have a number of trees in your garden, then you need to be careful when you are trying to maintain your trees. In fact, you may be better served by making use of a professional tree service in Sherman Oaks team who can protect your trees and keep them in good condition for you. The older your trees, the more vulnerable it can be to disease and other problems such as pests. However, the biggest threat to a tree of any age which is not well maintained remains the weather. Heavy rain can cause damage to the canopy of the tree, drought can mean that the tree cannot get enough moisture and start to die. Of course, by far the biggest threats when it comes to the weather are storms. Lightning and very high winds can both pose a risk, and the best way to protect the tree is to make sure that it is well maintained before the start of the stormy season. Most of the care your tree requires will focus upon the limbs and branches. Because they are at angles to the main trunk of the tree, limbs and branches can be very vulnerable to damage. Even minor weaknesses in the branches can lead to them falling into your garden, and there is the potential for damage to other parts of your yard if you don’t keep the tree well maintained. However, a properly cared for tree can be an important asset to your garden. It will provide shelter to pollinating insects and small mammals as well as shade and even fruit to your family. 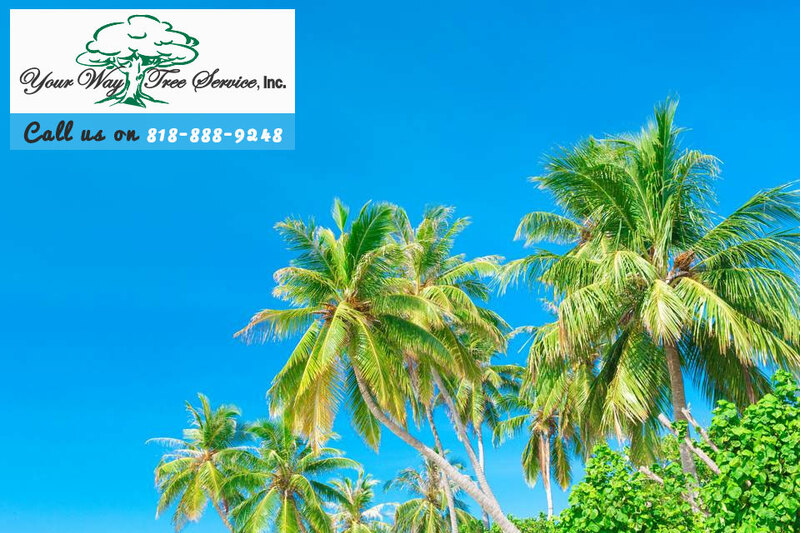 If you have not previously considered how important your tree is to the rest of your garden, then you might want to think about calling in a professional tree service in Sherman Oaks team who can give your trees the care that they require. 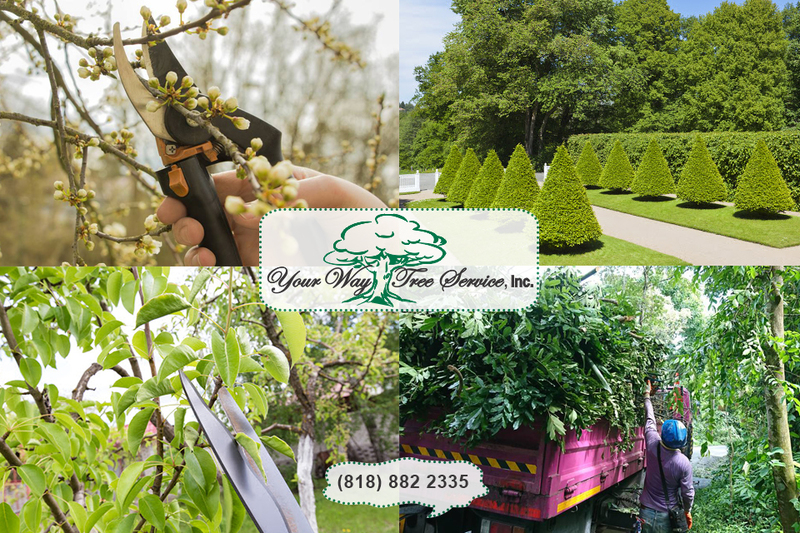 Get the best out of your garden and all of your plants with well-maintained trees by calling Your Way Tree Service Inc today at (818) 802-2335.